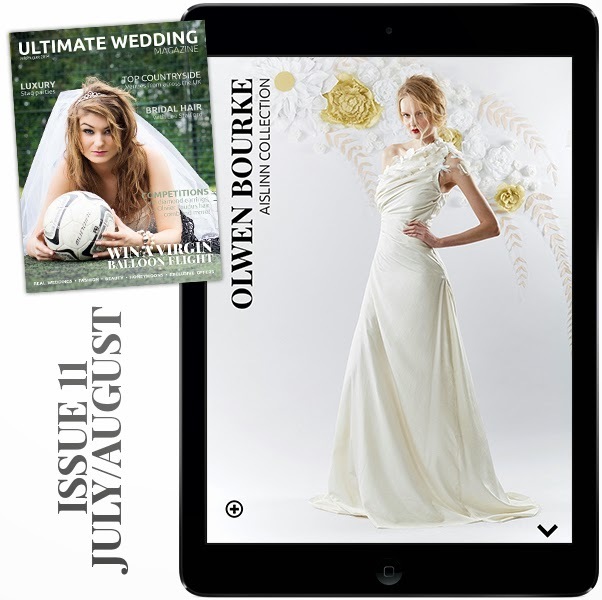 Excited to have my bridal collection featured in the UK's only fully interactive wedding magazine - Ultimate Wedding Magazine. Available on iPads and Android tablets/phones. This is the future! !